The saying ‘To be be born with a silver spoon.’ triggered this installation in an old house in the City Centre in Edinburgh. I wanted to engage with the physicality of the house and its current condition. 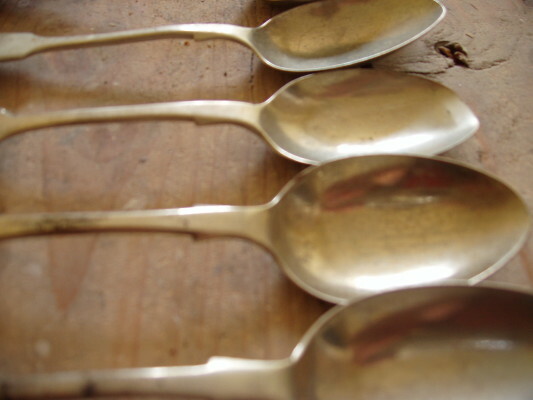 I placed silvers spoons on its old creaky floor boards. 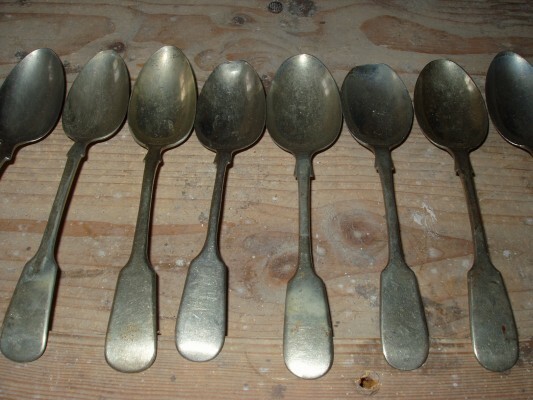 When walking across the boards it would make the spoons ring. 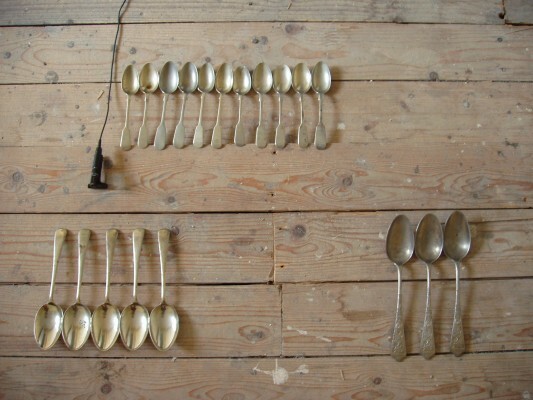 Different tones emerged from different sizes of spoons which could be heard through loud speakers when walking up to the room.